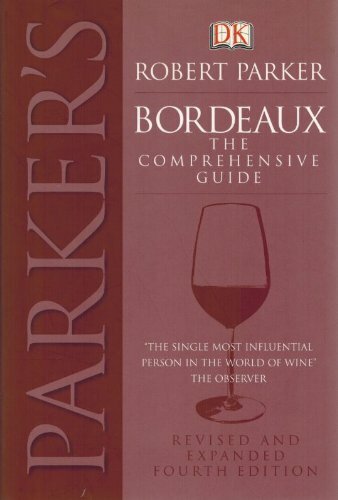 Parker jr., Robert M. Bordeaux - A Consumer's Guide to the World's Finest Wines. [The Comprehensive Guide]. Drawings by Christopher Wormell. Maps by Jeanyee Wong. London, Dorling Kindersley, 2003. 8°. 1244 pages. Original Hardcover with original dustjacket. Excellent, close to new condition. The sought after, revised, Fourth Edition.